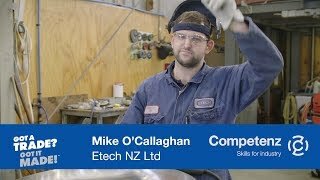 Competenz, one of the country’s largest industry training organisations (ITOs), says the announcement by Education Minister Chris Hipkins proposing reforms to the sector could undermine critical workplace and apprenticeship training – training that is vital in addressing New Zealand’s skills shortages. 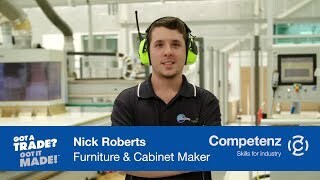 “The changes the government has proposed in its Vocational Education and Training review are more complex and far-reaching than we expected," says Competenz chief executive Fiona Kingsford. "It’s unprecedented. There is no doubt the VET system needs modification and funding needs to be realigned to deliver what our industries need – but these changes are too radical. “If we start this reform in 2020, there’s no way we’re going to hit that target. Yes the system needs reform and yes we need to address the funding inequalities, but in our opinion, the VET changes are not the way to do it,” says Mrs Kingsford. Research has shown that for every $1million of government investment into tertiary education, the industry training system produces 306 qualified people – people who are able to immediately contribute to New Zealand’s economy - while polytechnics produce 50. She says Competenz currently looks after 20,000 apprentices and trainees across 3,500 New Zealand businesses. The direct relationship between ITOs and employers is a key factor in the success of apprenticeship and workplace training. “The role of ITOs is crucial and with our direct line to thousands of employers, we understand the demand for trades better than anyone else. When we surveyed employers last year, they told us that ITOs perform a critical function and need more funding. The VET goes against what industry is saying.